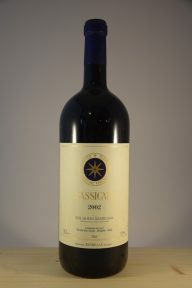 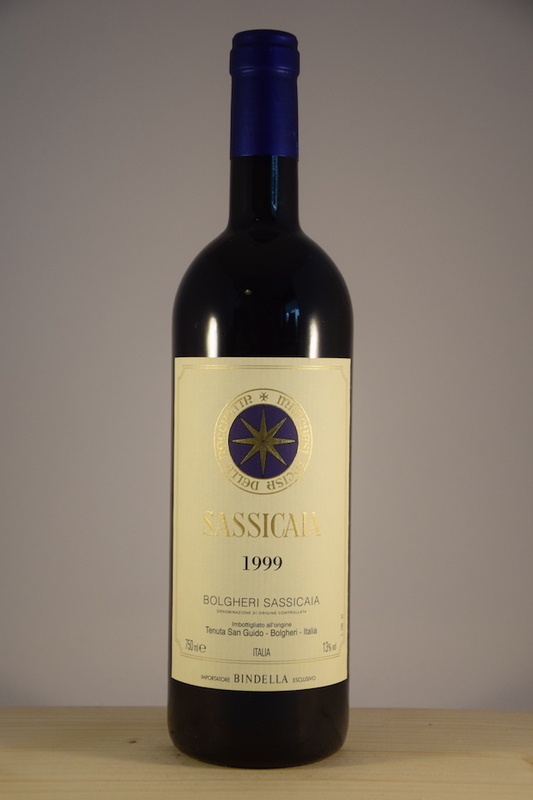 A beautifully aged Sassicaia with lovely cassis, violets and earthy notes. 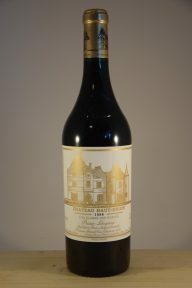 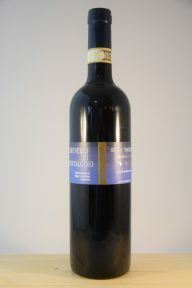 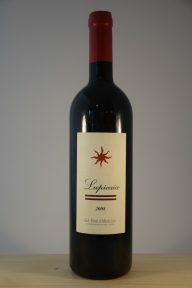 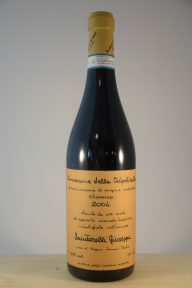 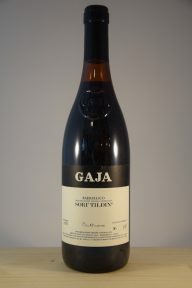 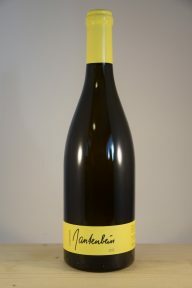 Tannins are firm but supple and the wine has wonderful balance and a freshness despite its flavor intensity. 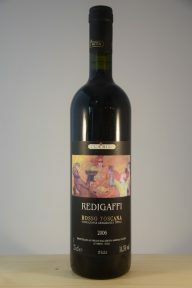 Enjoy now and over the next decade.